Facial and underarm hair can be annoying and getting a wax sure is painful. 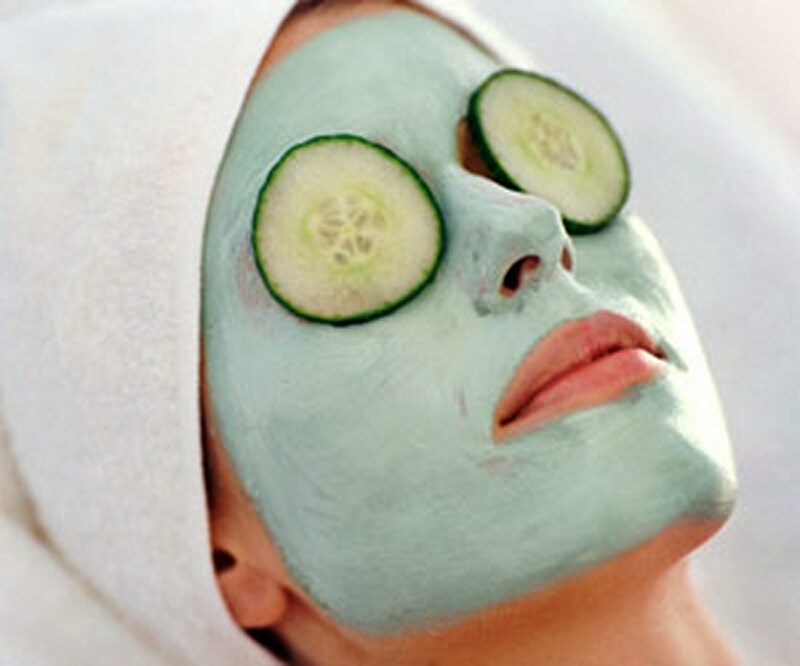 Instead of waxing why not try a simple peel off method using Cucumber juice and gelatin. Peel and cut 1 cucumber in half. Slice into smaller pieces and place in a food processor and run for no more than 2 minutes. Using a strainer over a bowl, pour pulpy juice into strainer. Use a small spoon to gently press the mash to remove an remaining juice. Discard mash and set cucumber juice off to the side. Brew yourself 1 cup of green tea. While hot, carefully pour tea into a separate bowl. Add gelatin, cucumber juice, lemon juice, aloe vera gel and 5-10 drops of essential oils to tea and mix until gelatin is fully melted. Once mixture has cooled, wash and dry face and apply to upper lip and nose using a small spoon or tongue depressor. After 10-15 minutes peel off and rinse face with warm water. After applying to underarm, keep arm elevated for 10 minutes then peel. 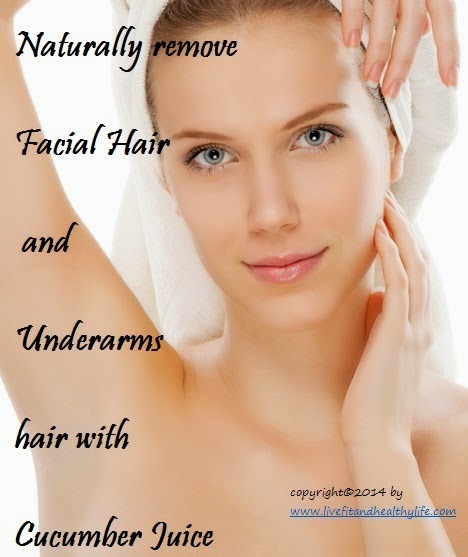 When applying to underarms it is usually easier to do one arm at a time.